Will Krishna District be renamed as Sr NTR? 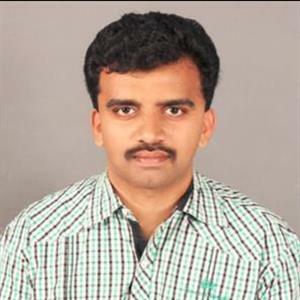 Sri Ramachandra Murthy September 1, 2018 09:00 IST Will Krishna District be renamed as Sr NTR? 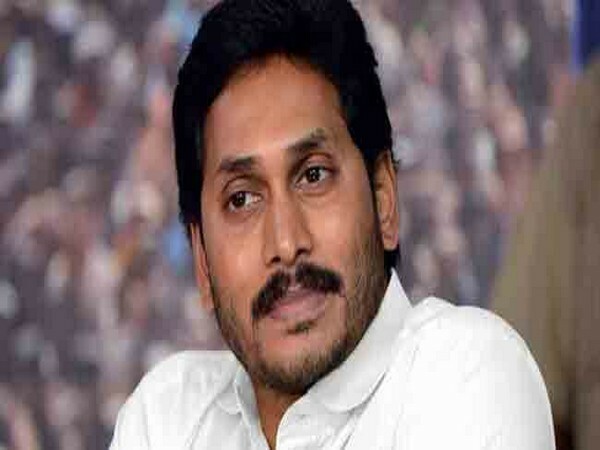 According to sources it was stated that Andhra Pradesh opposition leader & YSR Congress Chief YS Jagan Mohan Reddy, during Praja Sankalpa Yatra in Anakapalle of Vishakapatnam district, promised to crave Anakapalle out of Vizag and make it a separate district it his party is elected in upcoming general election. Furthermore after claiming that there is no development in Anakapalle and people are suffering with high house taxes and electricity bills since it's (Anakapalle) merged in GVMC (Greater Vishakapatnam Municipal Corporation). Meanwhile addressing the huge gathering of his party supporters, Jagan said "if we win the coming election with the blessings of god, we will make Anakapalle a separate district and make it headquarters of that new district. Jagan said "He also promised to upgrade Anakapalle government hospital so that no patient there is again referred to KGH in Vizag”. Previously in the past, the opposition leader declared that Krishna district will be renamed after legendary Sr NTR as Nandamuri Taraka Rama Rao district.